When we think of luxury beauty products Jo Malone is the first brand that comes to mind. Its quintessentially British style is iconic and leaves us wanting to buy absolutely everything. 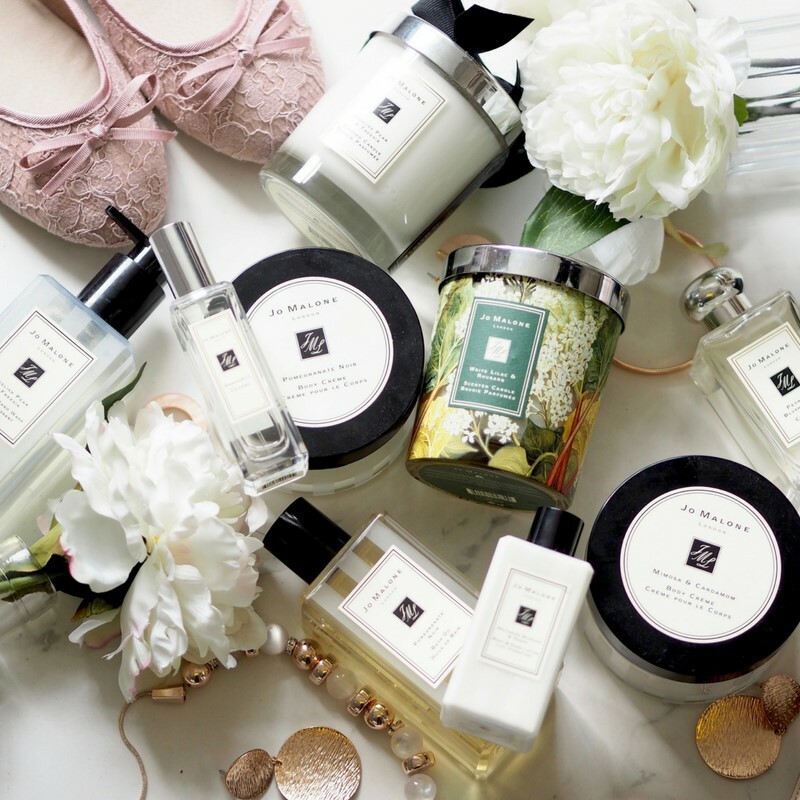 We knew we wanted to explore the range of products available at Jo Malone and instantly thought of Beauty By The Bunny, because it’s safe to say, she’s definitely in the running for being their best customer. So continue reading if you want to hear about her favourite products, all available to Click & Collect to your nearest CollectPlus Point. 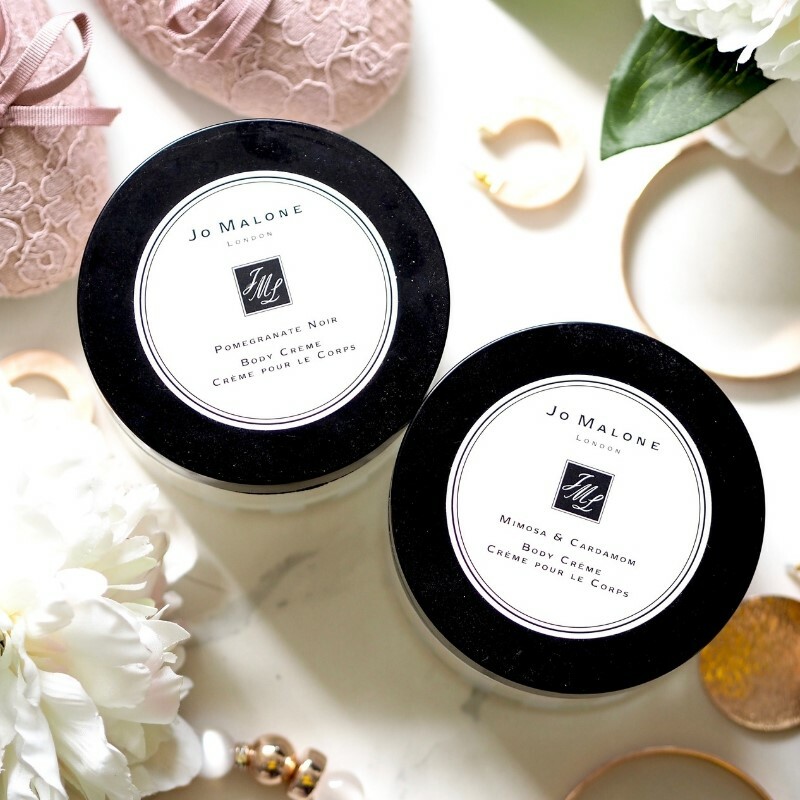 “I adore Jo Malone – from the candles, to the colognes and all that’s in between, there is something just so wonderful about their products. I have an impressive Jo Malone collection going on in my home and it gets added to a lot. I honestly don’t think I will ever stop – it’s like an addiction. So I thought that I would share some of my love with you all. 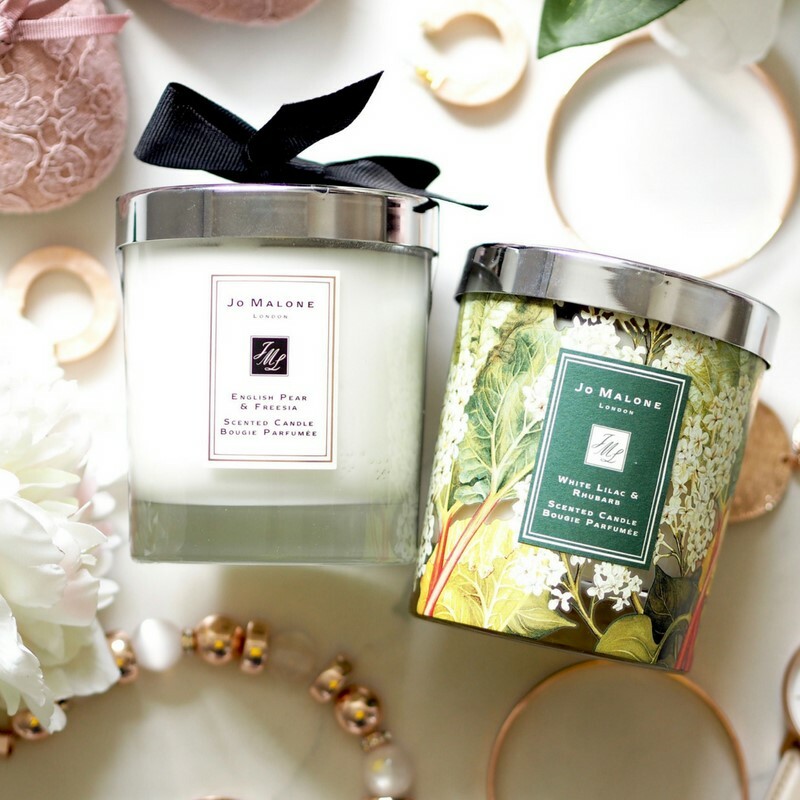 John Lewis have a wide selection of different Jo Malone products, which you can Click & Collect to your nearest CollectPlus Point, so you don’t need to worry about missing your precious delivery. I’ve included a range of products, but you really can’t go wrong with anything that they do … it is all just perfect. 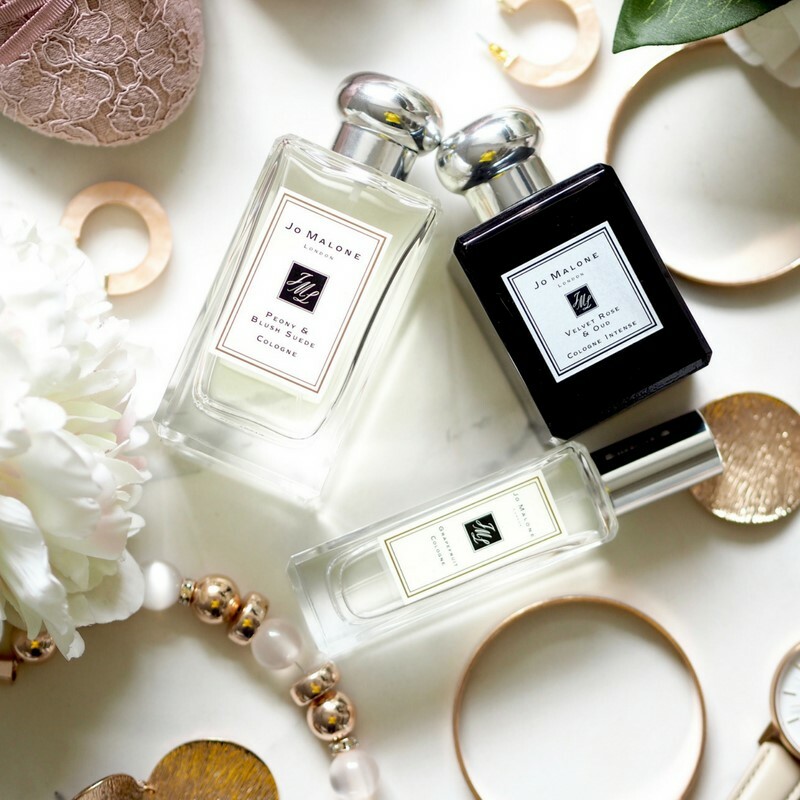 If you’re a total newbie to the world of Jo Malone, then choosing a cologne can be a bit daunting as there are a lot of scents to choose from. Whether you prefer florals, woods, citrus scents … there is something for you. I’d highly suggest, if you can, visiting a counter and having a good old sniff, but I’ve picked three of my favourites to give you a taste of what is available. Floral, fruity, opulent and seductive … this is a gorgeous scent that wears beautifully. It’s very feminine and a great cologne to introduce you to Jo Malone scents. I wear this one all year long and always get compliments when I wear it. It’s floral without being too floral and has a seductive depth to it. If you love citrus and fruity scents, you will love this. It’s uplifting and refreshing and has notes of rosemary, peppermint and pimento to add a slightly spicy element that works beautifully alongside the grapefruit. I wear this a lot in the summer months, but it works well going into autumn too thanks to the spicy tones. Oh I adore this fragrance. It’s part of the Cologne Intense range and it is stunning. I’m not normally a fan of rose scents, but the oud transforms this into a rich and decadent scent. It’s heavier than the usual Jo Malone colognes and I prefer to wear this in the evenings. It is spicy and dramatic and will change what you’ve ever thought about rose scents. There is something just so special about a Jo Malone candle. Admittedly I keep mine for ages before I let myself light them as I never want them to run out, but once you do burn them the love affair goes to a whole new level. I was lucky enough to get one of the 4 wick ones for Christmas and it is incredible, but if spending £300 on a candle (gulp) seems a bit excessive, you can get the single wick ones which are just as lovely. I’ve picked out 2 of my favourites, but I have yet to meet a Jo Malone candle that I don’t love. This is one of those candles that I always like to have in my home. The scent is beautiful (the cologne is stunning too), and it fills the room with the prettiest floral and fruity scent. Whilst it tends to be more of a Spring / Summer scent, I burn it throughout the year. I find it to be a great candle to burn when I want to create quite a tranquil and peaceful mood in my home. Mental health matters greatly to me as I have had some problems, so to have a gorgeous candle that supports mental health charities is amazing. 75% of the cost of this candle (less VAT) is donated to charities helping those who suffer as well as their families. The candle smells incredible, with the tartness of the rhubarb contrasting beautifully with the lilac notes and is perfect for those wanting to cling onto the memories of summer. Bathtime is my time – it’s when I switch off from the world and relax and using fancy bath products makes it all so much nicer. Pomegranate Noir is my ultimate favourite scent from Jo Malone and to be in the bath surrounded by the scent of pomegranates, lilies and woods is heaven to me. I won’t even let the other half use this – I’m selfish when it comes to my Jo Malone lol! Call me sad, but seeing a bottle of a Jo Malone body and hand wash sat by my bath or sink fills me with pleasure. I’ve got a few of them and they always feel nice on the skin and make me feel clean and a bit posh if I’m honest. Oh god, I really do have issues lol. I do love having the smell of English Pear & Freesia all over my body, and the scent does last quite a long time. Admittedly you could choose any of the body washes and I can pretty much guarantee that you will love them. If you want the body creme of dreams, then look no further. The Jo Malone ones have great scent, feel luxurious and leave your skin feeling beautifully moisturised. Mimosa & Cardamom smells so good, with floral spicy notes and conditioning ingredients to leave you feeling nourished and hydrated, it’s a bathroom must have. 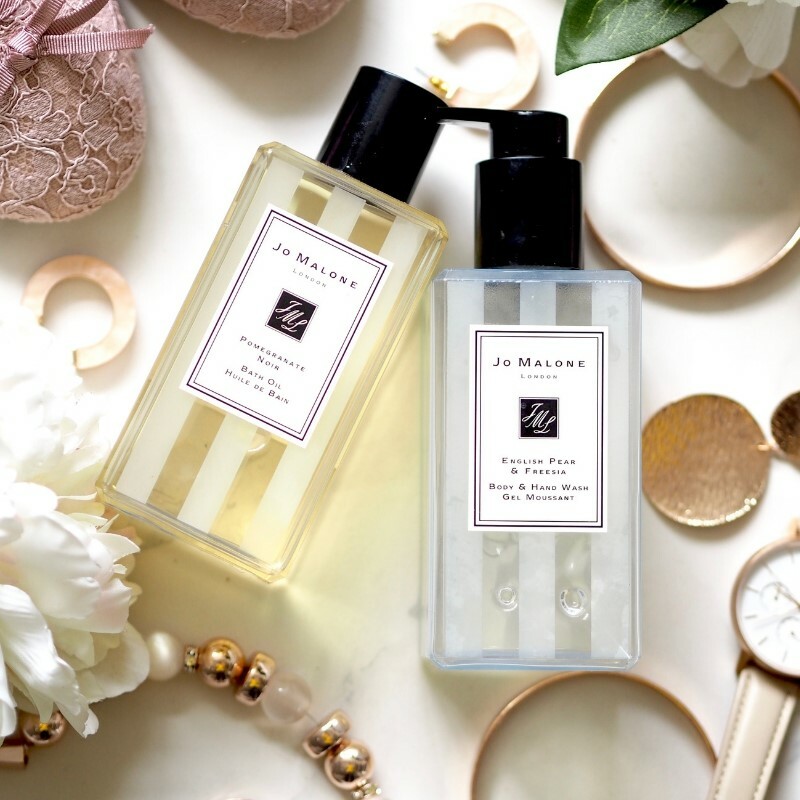 Whether as a treat for yourself or as a present for a loved one, Jo Malone have so many gorgeous options. With Christmas approaching (I know and I’m sorry! ), you need to get onto John Lewis and check them out.